Helping children learn about diversity, while fostering self-esteem, is what this super-sized Teacher Classroom Pack is all about. 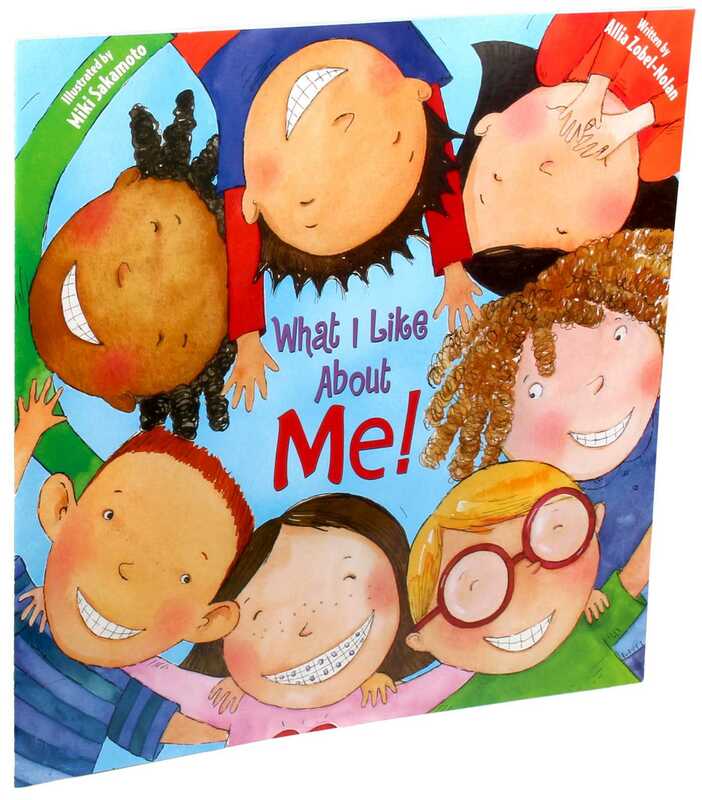 Teachers can read the rhyming text of the award-winning What I Like About Me! and use the oversized book to focus on differences in nationality, appearance, food, and more. Inviting children to look in the giant mirror will encourage them to think and talk about what they like best about themselves.